Founded in 1893 by Louis Thiercelin and still run by the same family and especially by both sisters Anne-Sophie and Bérangère who bring something new as well as a feminine touch to the wine estate. Located in Moussy in the South hillsides of Epernay, only 5 minutes away from Champagne’s capital, the winery covers an area of 18 hectares where three typically local champagnes are being cultivated: Chardonnay, Pinot meunier and Pinot noir. We pride ourselves for being winegrower-producers and as such, unlike the traders, we cultivate our own vineyards and the harvested grapes are pressed on site. 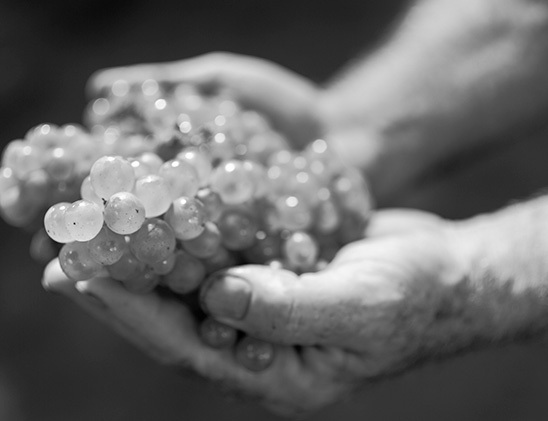 Also, we take special care to hand stir-our wine in our cellars, while remaining true to these ancient methods, which guarantee the value of a traditional champagne. We are very proud to be part of the Confederation of Independent Winegrowers and to promote their values: responsibility, commitment and professionalism. Indeed, in order to satisfy our customers, we practice our job with care and skill while respecting the environment. Also, in order to ensure quality, we take special care to mature our wines in our cellars long enough for them to reach their full maturity when sold on the market. from the Maison state of mind”, stated the Thiercelin sisters.